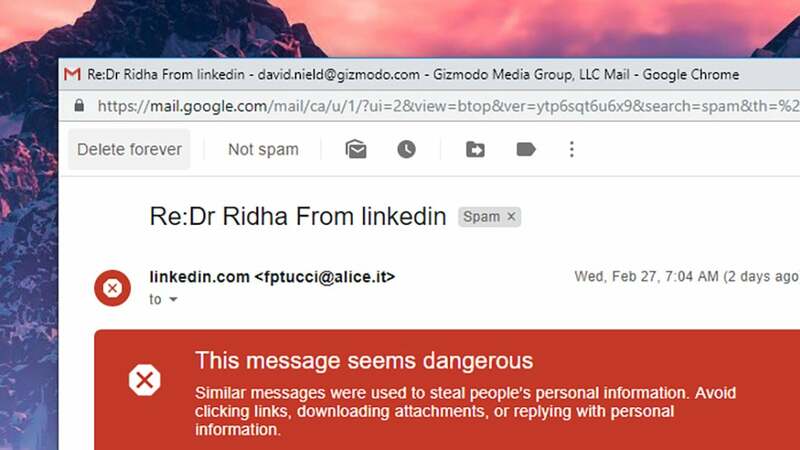 The algorithms guarding our inboxes have now developed to the stage that spam is usually kept at bay, but these auto-sorting processes aren’t perfect yet—if you’re not regularly opening up your spam folder to check on your email provider’s accuracy, you could well be missing some genuinely useful messages that you need to see. 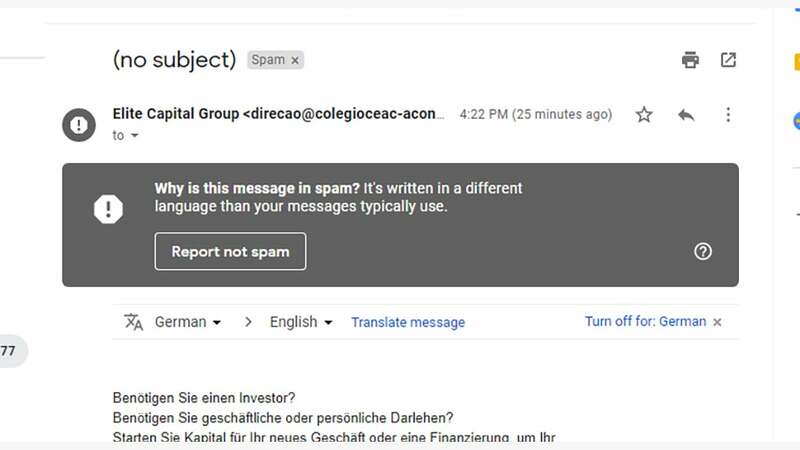 Spam emails can be flagged from Gmail as well: Either select the message and click Spam, or go into it and click Spam. Gmail uses all this information to improve its spam-recognising technologies and to try and ensure fewer mistakes in the future. 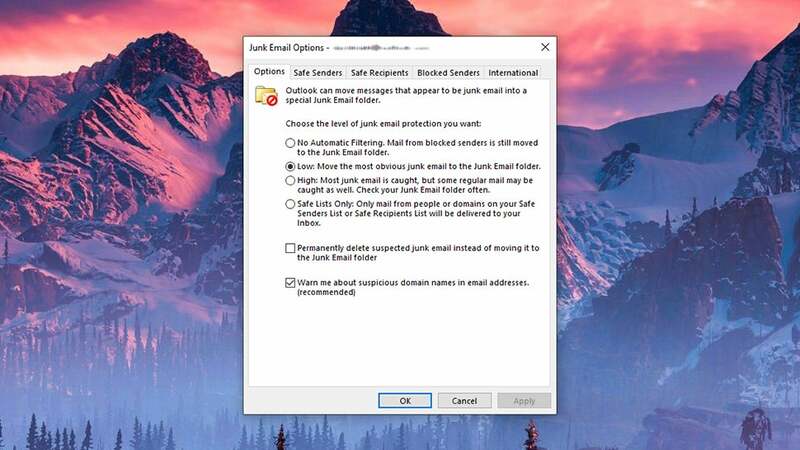 In the built-in Mail program for Windows 10, you need to click on More and then Junk in the folder list to find messages marked as spam. 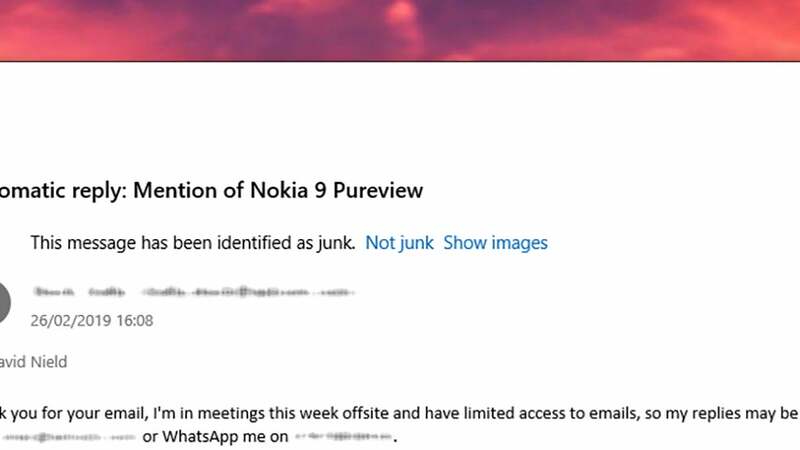 Use the Not junk button to tell Mail when an email is genuine. To send a message the other way, from the message window click the menu button (three dots, top right) then Mark as Spam. 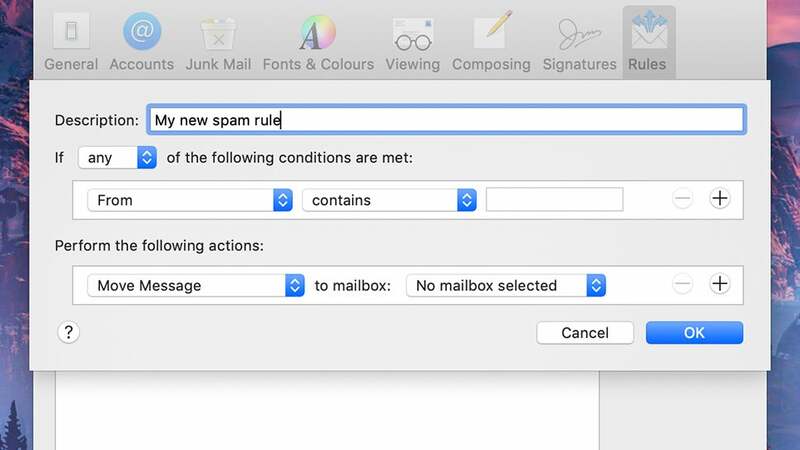 On the web, you can alert Outlook to genuine messages with the This isn’t spam button in the message header, or flag unwanted emails with the Spam option on the toolbar. 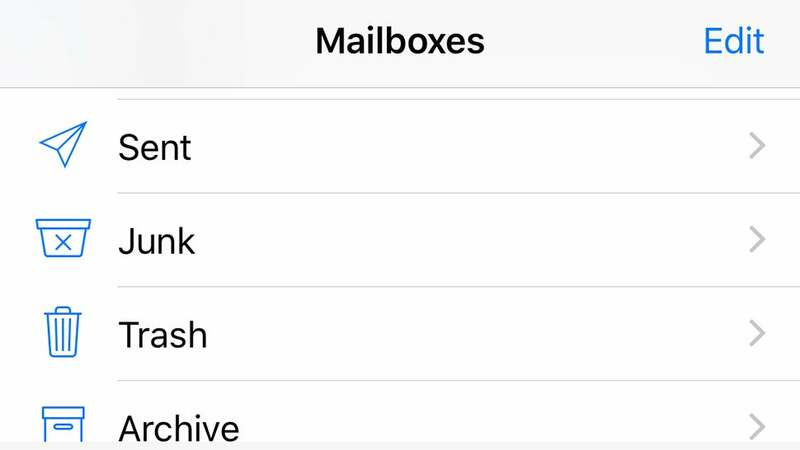 In the mobile Outlook app, you need to open the menu button (three dots, top right), then choose either Move to spam or Move to inbox if Outlook has got something wrong. 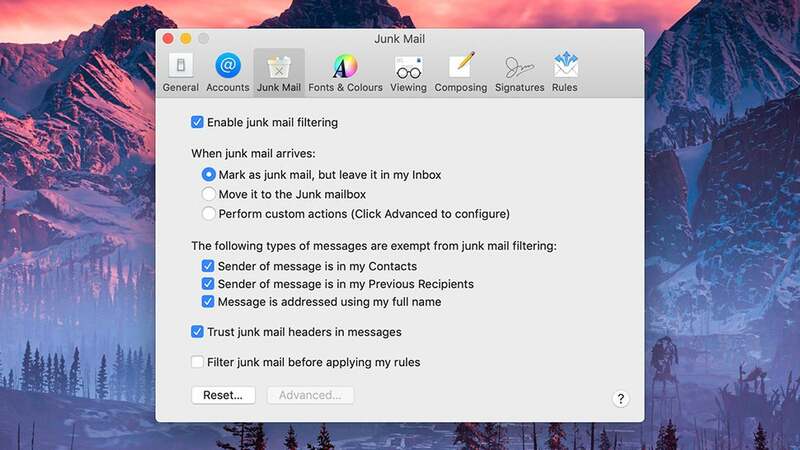 Those of you that favour Apple’s brand of email clients can use the Move selected messages to Junk or Move selected messages to Inbox buttons on the toolbar (next to the trash can) to train the filter on Mail for the Mac. You can also drag and drop emails in or out of the Junk folder. 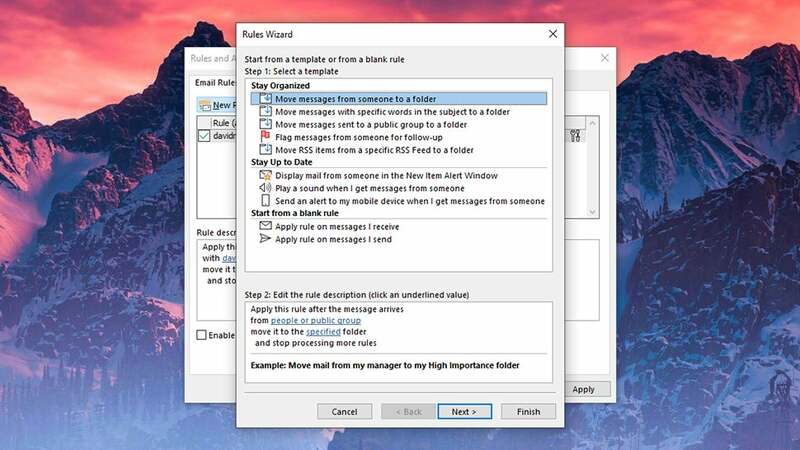 You can also use this to flag up messages that have particular words in the subject or that come from a particular domain name, whether you want to flag important emails or spam emails that have been mislabelled.